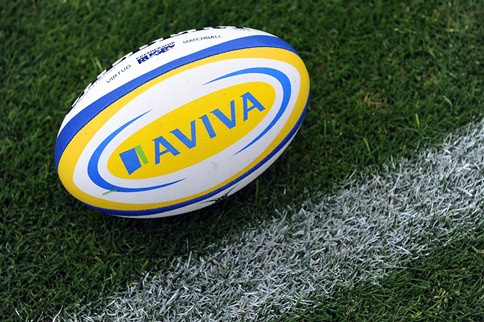 Channel 5 will become the new home of free-to-air live coverage of Aviva Premiership Rugby, simulcasting selected games with BT. The new contract has been agreed after a competitive bidding process, and will see Channel 5 simulcast a total of five live games with BT Sport over four years, starting 2017-18. BT Sport will continue to broadcast up to 80 live Premiership games per season. In addition to live coverage, the agreement will also see Channel 5 broadcast a highlights programme every Sunday night, covering Premiership Rugby, the Anglo-Welsh Cup and Premiership Rugby 7s. Until now, BT has shown a small selection of games every season on its own free-to-air sports channel BT Showcase (Freeview channel 59) including last weekend's fixture between Bath and Gloucester, but coverage on the channel has had a low profile: so low that Premiership Rugby have hailed the Channel 5 deal as the first time it will have its games shown on terrestrial TV (BT Showcase is technically a terrestrial channel...).